Thanks for visiting our website. 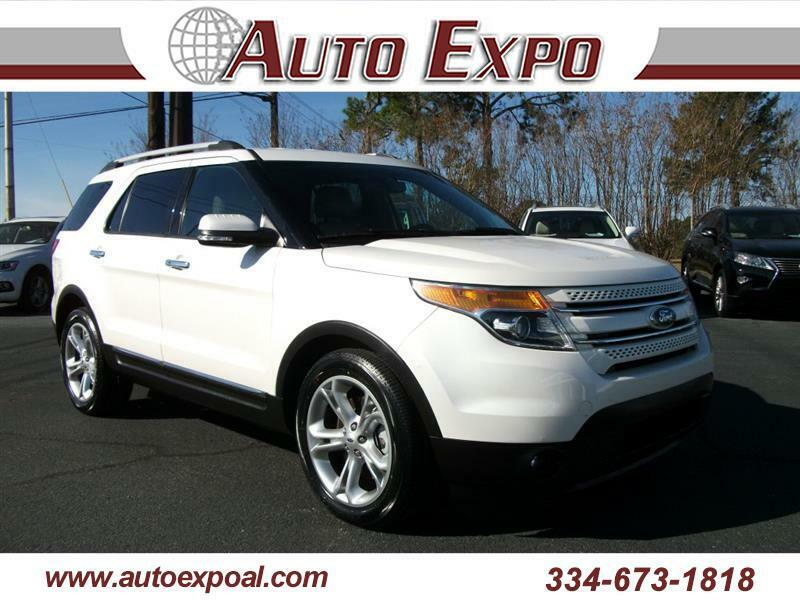 Please call us at 334-673-1818 today to schedule your test drive. If we do not have the car you are looking for, please call us and we will find you just the right car.